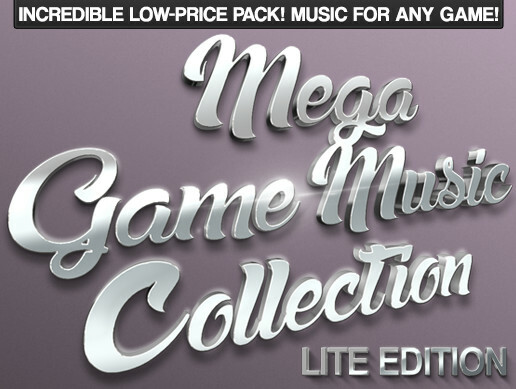 Always have high quality music available for your projects with the Ultimate Game Music Collection. - Full Track List (PDF). - Search & Filter Tracks. 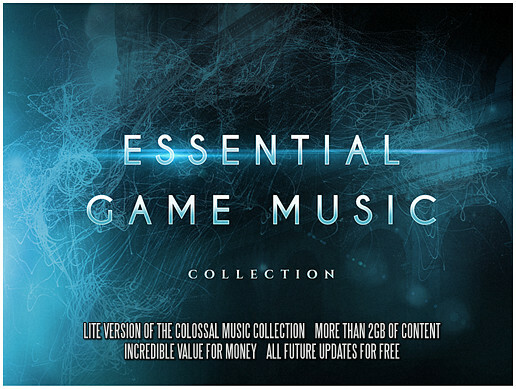 The Ultimate Game Music Collection is the definitive video game stock music pack. 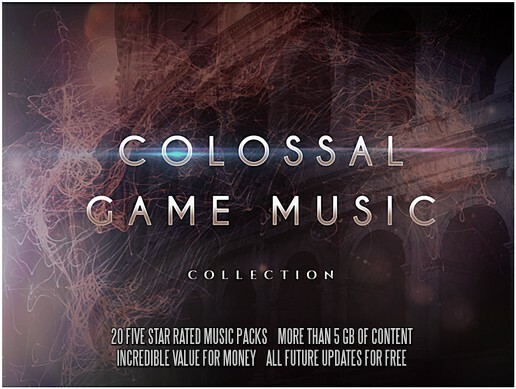 Containing 207 tracks and cues, including full content from 10 popular packs and more, it offers a huge library of versatile music, for a variety of genres, from action to fantasy, casual, horror, puzzle, everything! All at an incredibly low price. The collection is huge, and still growing - with regular free updates! 51 Ambient tracks, cues and scares. 21 combat tracks, loops and stings. 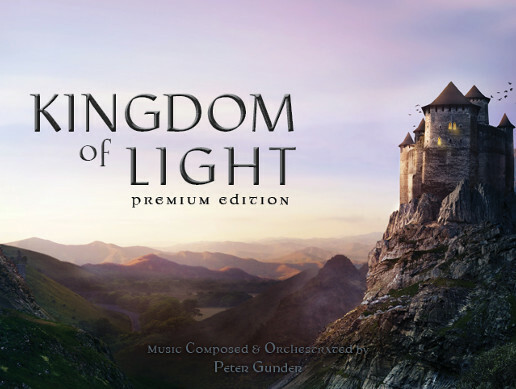 20 Medieval and fantasy orchestral music tracks. 9 casual, cartoon styled tracks for mobile games. 11 more casual tracks for simulators, puzzles and platformers. 3 festive, seasonal tracks with multiple edits. 5 dark and dangerous horror tracks. 10 Unique music tracks for fighting and attack. 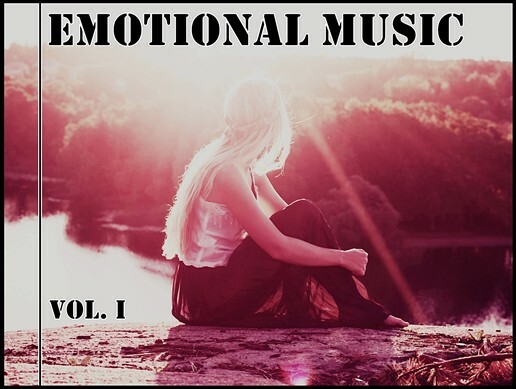 7 electronic and ambient loops and tracks. 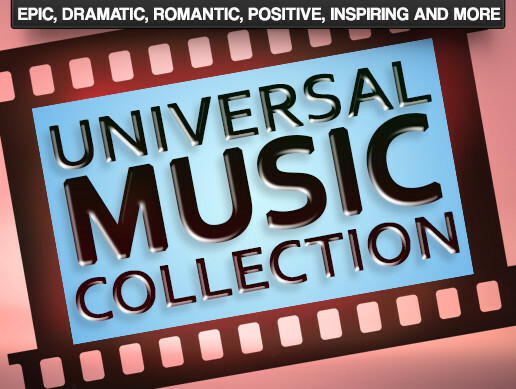 - Plus, 25 tracks only available in the Ultimate Collection! If you own a pack that's included in the Ultimate Collection then you can upgrade for a lower cost - difference between your pack's current purchase price and the price of the Ultimate Collection. This discount is automatic, logged in users eligible for an upgrade will see a lower price. Use the music over and over, in any of your projects or productions, forever without any additional fees or royalties. 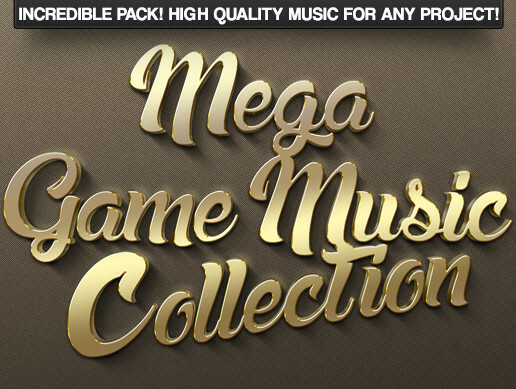 Use the music in your game, in your trailer, in a Kickstarter campaign, wherever you need to, as much as you want to. 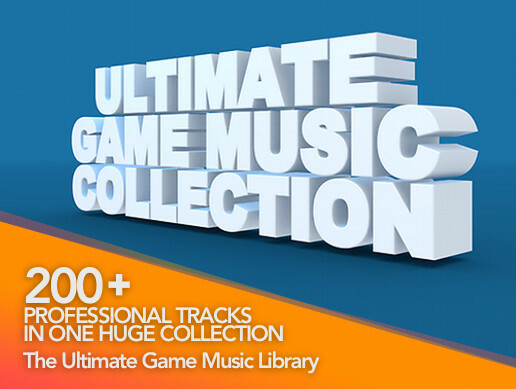 With the Ultimate Game Music Collection You'll always have music to hand. 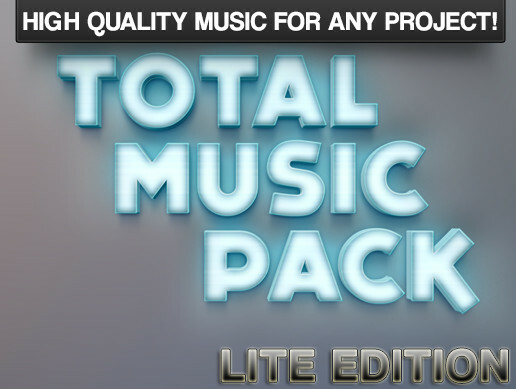 Using industry quality instruments and production techniques, the standard of music in this pack is everything you would hope for. High quality compositions, professionally mixed and mastered, create a fantastic soundtrack to your project.